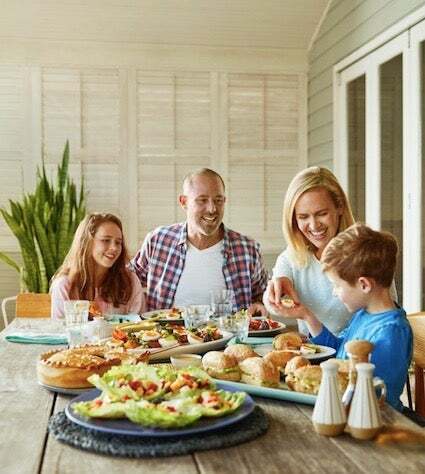 We picked up the Australian Eggs account recently and have just put out our first integrated campaign. Great working on a new client, in a new category with new energy. Get cracking Australia! See the work here. Production company Flint along with director/photographer Jon Bader has helped highlight the universal appeal of the humble egg with a new campaign covering TV, outdoor, social and digital channels.